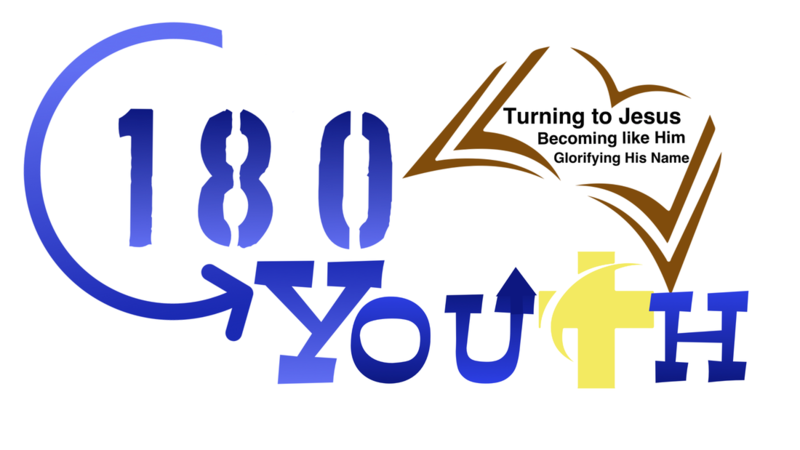 180 is our Junior High youth group (6th-8th Grade). They meet every week from 6:15-7:30 PM. We seek to help these young people grow in their knowledge of God, develop Godly character and lifestyles, and build strong community and relationship with other Christians. Pastor Mike leads this group with helper, Ethan Lacy. They seek to teach the word of God and help each child apply the truth's of God Word to their lives so that they become not just "hearers" of the word, but "doers." The church vision of growing together to become more like Jesus for the glory of God, is communicated in practical ways so that it becomes a reality in their lives. We invite you to join us for this time of learning and growing as we seek to become more like Jesus. 4G is our Sr. High age group (9th-12th grade) who also meet every Sunday night from 6:15-7:30 PM. We seek to create an environment in which our young men and woman can develop a love for God and a desire to serve God and others. They are active together, not only in bible study and fellowship, but also in serving. We invite any who are interested in learning to love God and build meaningful friendship to join the group every Sunday night. Youth leaders, Ken and Sonnie Lacy, do a tremendous job casting a vision for our young people to be "Growing together to become more like Jesus for the glory of God." They are supported and encouraged by helpers and Kelly Stitzel. Together, they seek to help these young people in their spiritual growth. 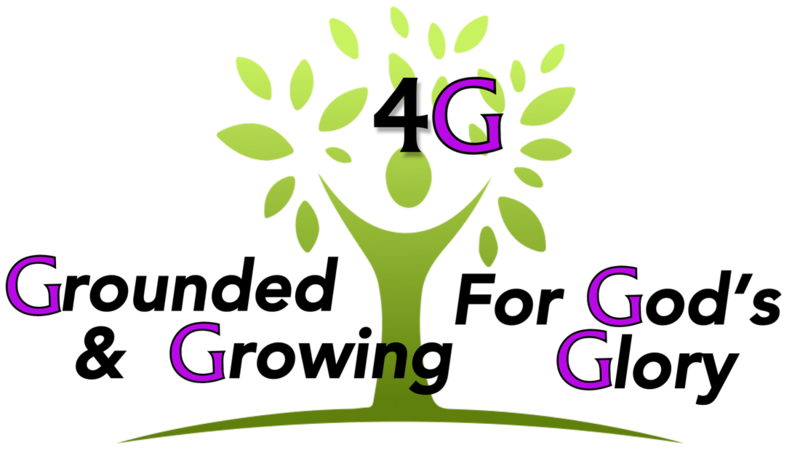 The group studies a variety of subjects and topics using Group Publishing's material LIVE for High School. This material is often supplemented by other content to enhance the study and application of God's word. For questions, contact Ken and Sonnie Lacy, youth leaders, by using the contact form to the right. Below are some pictures from a dinner the youth hosted for the entire church. It featured an Americana theme. Costumes were encouraged!